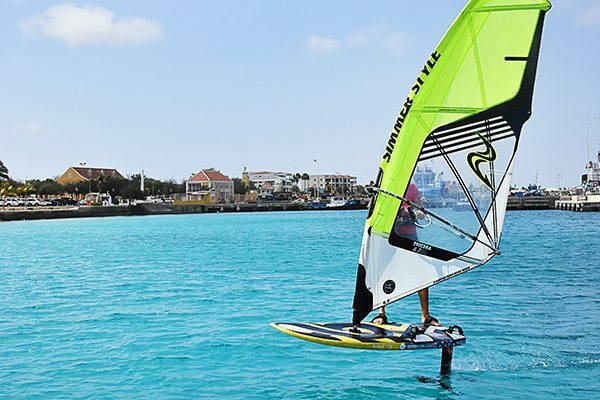 More than 30 years of working in the field with dedication to quality and customer satisfaction has kept Simmerstyle in the top of windsurfing equipment producers. They focus towards innovation and adaptation to the market, especially in sail production. Designed for beginners to have the easiest first experience possible, with lightweight handling and smooth power delivery. 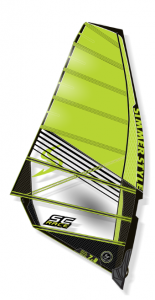 Four cam competition race sails that come with a full carbon mast. 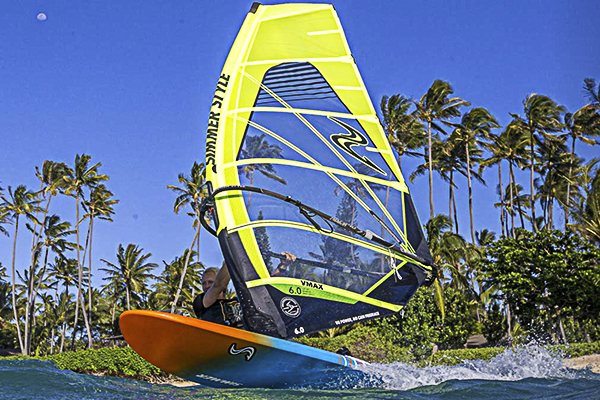 Perfectly controlled sail, with retained maneuvrability while generating maximum speed and power. Features the most precise control levels for the steep and critical wave sections and unlimited angles to draw on the wave face. 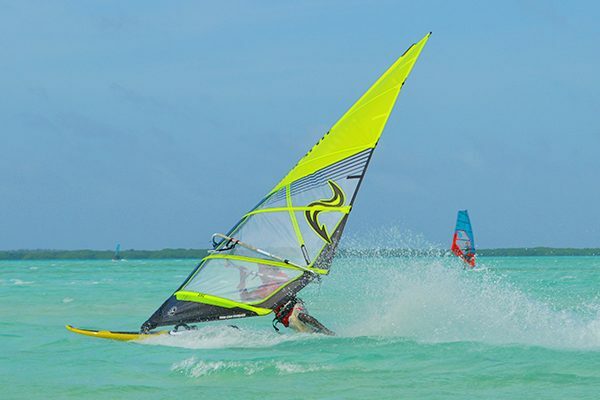 Maximize enjoyment with a powerful 6 batten freerace sail and plane with little effort. Designed for experienced freeracers looking for extra power and stability.